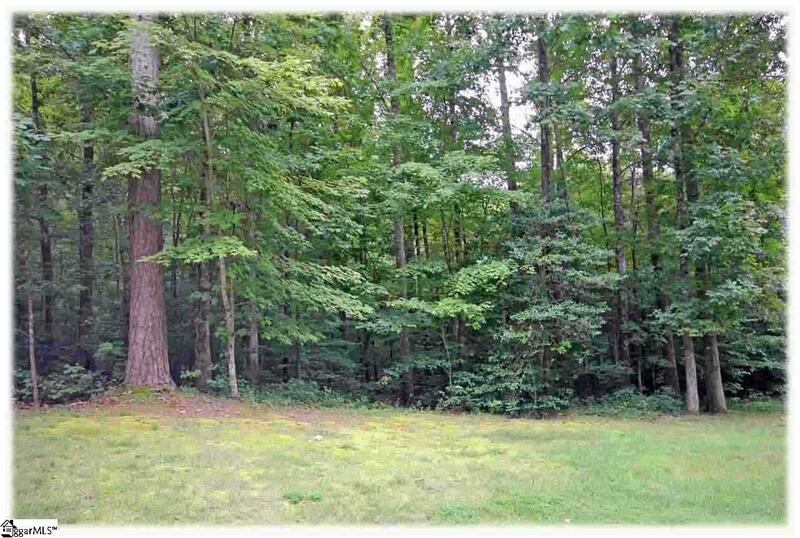 +/-1.04 acre deep lot heavily wooded with large trees. Bring your own builder or work with the development's master builder to create the home of your dreams! 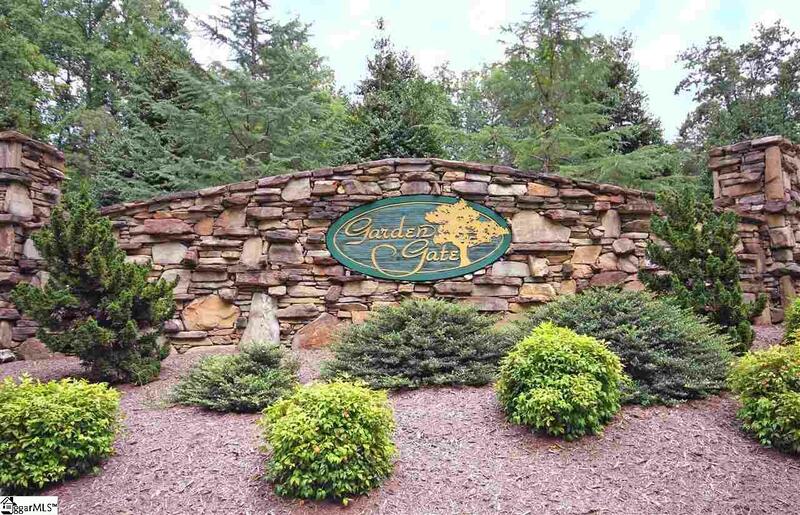 Garden Gate is a private community located in a beautiful mountain setting. Underground Utilities. Covenants and Restrictions in place. Minimum home size.